Creative short for Nokia combining live action and stop frame animation centered around themes of connectivity through universal expressions. GHAVA was commissioned by Nokia to direct a series of unique shorts to play across an impressive array of high definition in-store displays as well as enormous, high resolution LED cubes, dubbed the “Nokia Towers” at London Heathrow Airport Terminal 5. Art direction and design (with GHAVA) of Miller Union’s logo including signage, menus and printed collateral materials. A stamp and recycled paper based identity was developed for on site printing to accommodate daily menu changes. 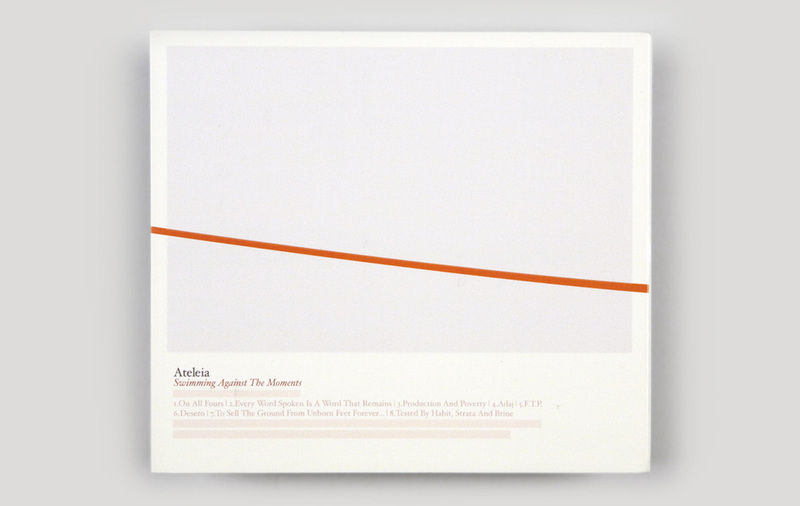 Art direction and design for the second Ateleia full-length album. Formal Sleep is released on XERIC /Table of the Elements. Art direction and design of Unis Spring 06 lookbook. Art direction, design and photography for the first Ateleia full-length album. Swimming Against the Moments is released on Antiopic Records.